Never-before-seen photos from the cover story of Esquire's August 2017 issue. Tweetie de Leon-Gonzalez saunters into the room with the earnest femininity that only a mother of four—and a woman who is completely self-discovered—can possibly possess. She is calm in her approach and very gentle when she speaks, but once positioned in front of the lens, a sensuality takes over, and she is at ease in her body, how to move it, how she wants to be poised. Her years working as a model, actress, and lifestyle personality allows her to shine in the spotlight—and her self-assurance breaks through her more delicate demeanor. 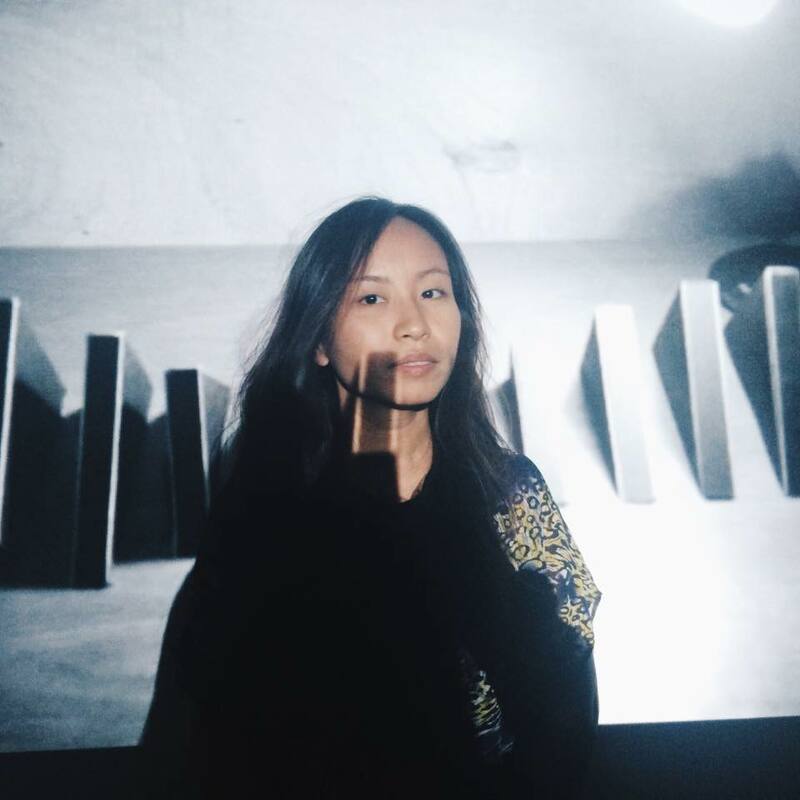 Kara Ortiga is a writer and the editor in chief of Supreme.